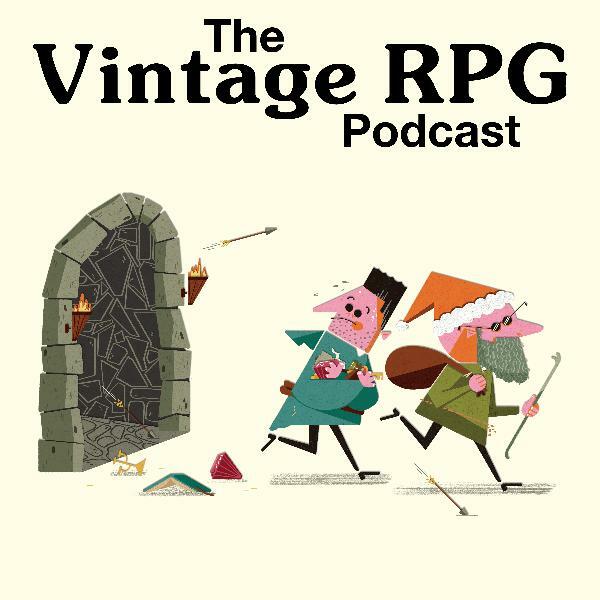 Discover The Vintage RPG Podcast James Lowder, Cthulhu Starter & Dagon, Oh My! Long episode for you this time around! We kick things off with a couple of unusual Beginning Readers books from Chaosium, R. J. Ivankovic Dr. Seuss-esque adaptations of H.P. Lovecraft's The Call of Cthulhu and Dagon. We also discuss the new Call of Cthulhu Starter Set, a box set packed with short scenarios and an introductory version of the rule meant to be a gateway for beginning RPG players. Finally, we have a long chat with James Lowder (Ring of Winter, Prince of Lies) about his work at Chaosium, as well as his long history in the RPG industry as an author, fiction line editor and game designer. Interesting anecdotes abound!